The late Joe Lewis was an undefeated kickboxing World champion, one of Bruce Lee’s elite students, who also taught Bruce Lee how to develop his fitness in the gym, to create the amazing physique we all recognise and love. 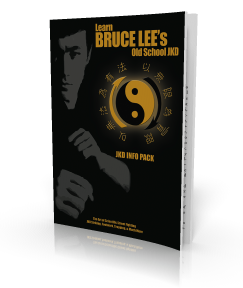 In this video, Joe talks about Bruce Lee and his time training with him. Was Bruce Lee really blindingly fast? How to strike on the inside using a non-telegraphic strike?